Laptop computers by definition are PC's which are small, mobile, and have the flexibility to be used from just about any location whether it be at home, in business or during transit. 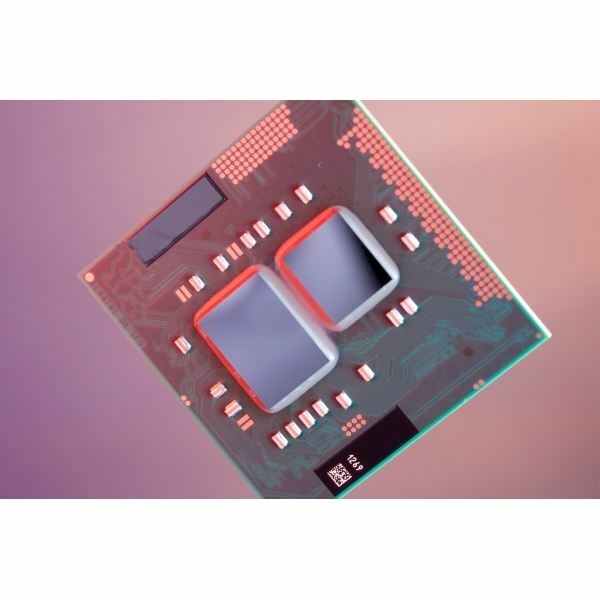 Coming in all shapes, sizes and specifications, Laptop PCs are rapidly changing the landscape of computer use and communications as a whole, such is their rapid advancement in design, features, storage, processor power and resilience. 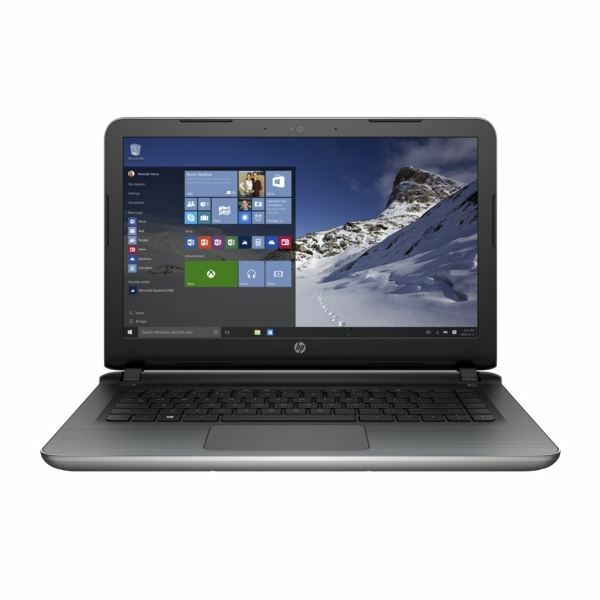 So much so that now you can pick up new or refurbished laptop or tablet for no great cost. 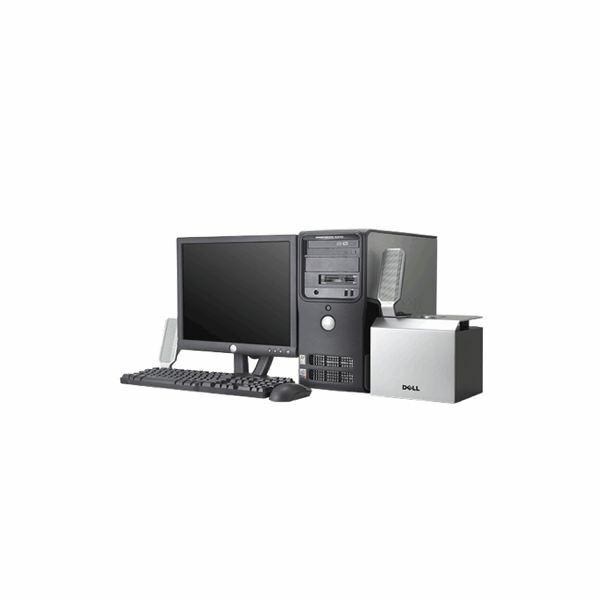 One that combines multimedia, gaming, networking, communications and business applications in one compact unit. In this topic we look at the best in class laptop technologies across a number of categories. 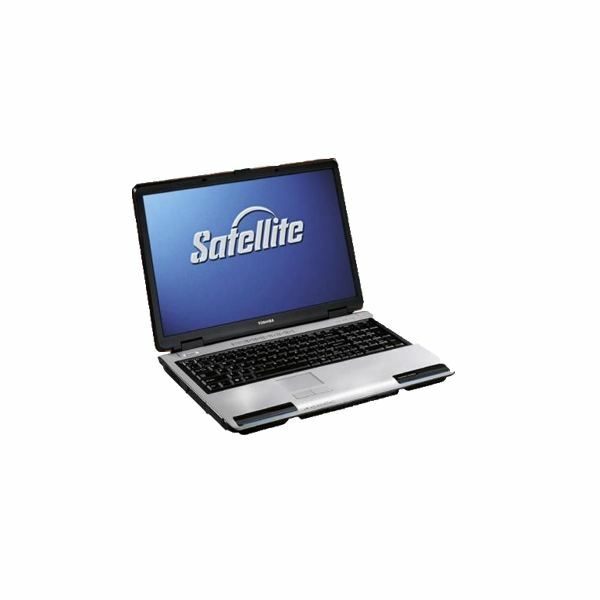 Reviewing laptop ranges which are the fastest, cheapest, most reliable, performance savvy and ruggedized. 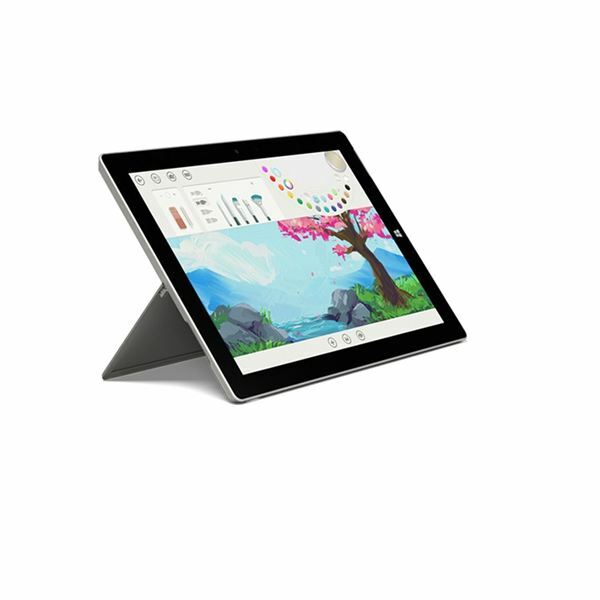 The boundaries between tablet and laptop are continuing to blur – especially with the release of Windows 10. With so many options available, it may be hard to pick out the best tablet for you. This article will help point you in the direction of some of the best tablet laptops available today. Finding a laptop is just one of many things college kids need to do before school starts. This guide will offer you some advice on specific models that should be a good fit for college. This article will help explain the various forms laptops come in today and in which scenarios each type may be most useful. 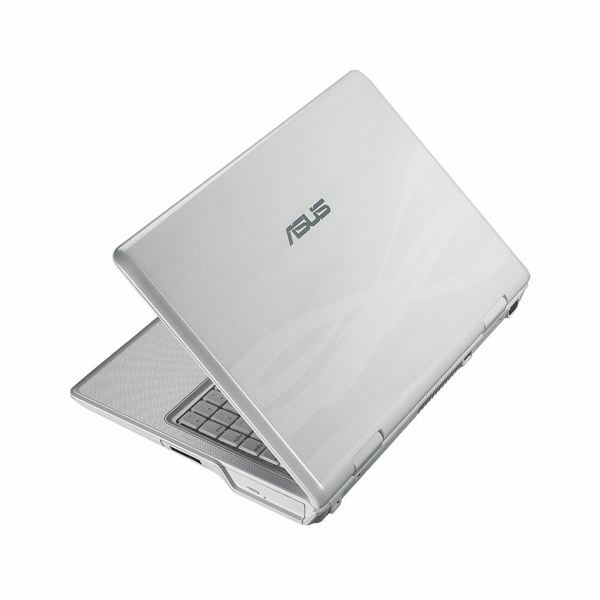 The ASUS F80 series notebooks looked great coming out of the gate. They had powerful processors and large hard drives, nice looking screens and a good compliment of software, but there was one glaring oversight. The machine fell victim to the number one killer of laptops – poor battery life. Enterprise laptops are their own thing, but they’re also as broad a market as laptops targeted at consumers. 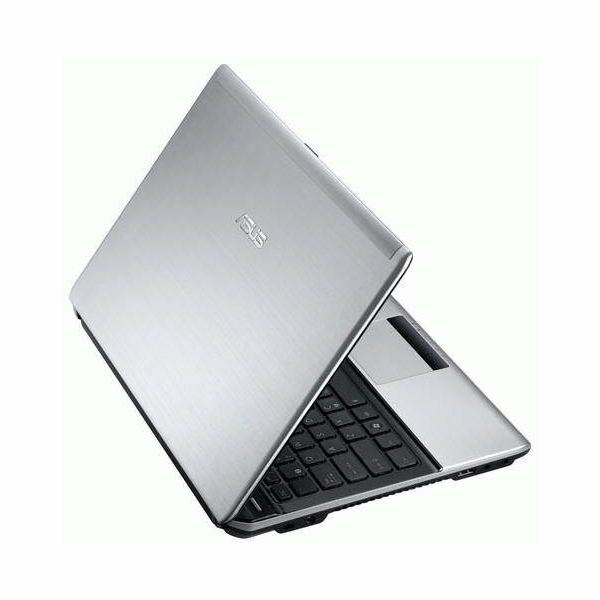 Most people are familiar with the less expensive models, which are accessibly priced, but there are also high-end laptops like the EliteBook 8560p. Is it worth the extra cash? 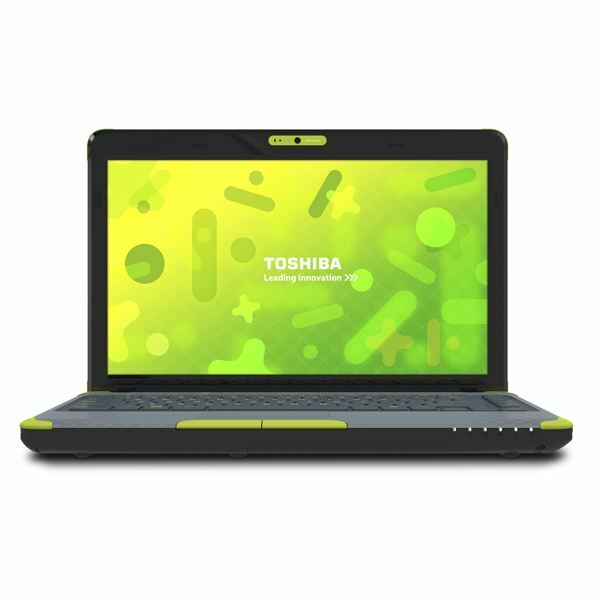 If you’ve been on the fence about purchasing a laptop computer for your elementary schooler, Toshiba has the answer – the L735D. 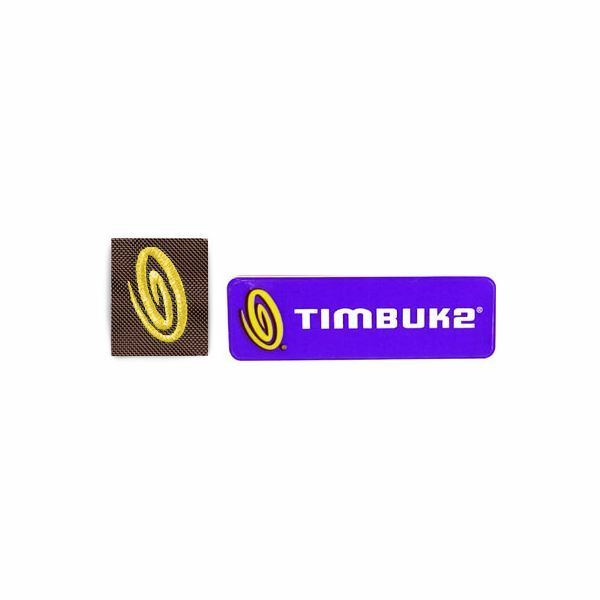 It is a sturdy, easy-to-clean, tough laptop that can withstand rough treatment. And it looks cool, too! Looking for a laptop this holiday season? Before you buy, you should read this guide! You’ll find all the information that you need to know about laptops, including the scoop on the latest computer hardware. When we talk about cheap laptops that can mean one of two things, either the laptop is a piece of junk not worth low price or that you’ve stumbled upon a bargain. All cheap laptops aren’t created equally and we’ve done the legwork to bring you the best options for the 2011 holiday season. As we approach the holiday season, many consumers will start considering a new laptop for themselves or someone else. Maybe you’re one of them! In this visual guide to laptop shopping, we’ll have a look at what’s important in choosing a brand new laptop. A collection of helpful guides for fixing your own laptop. 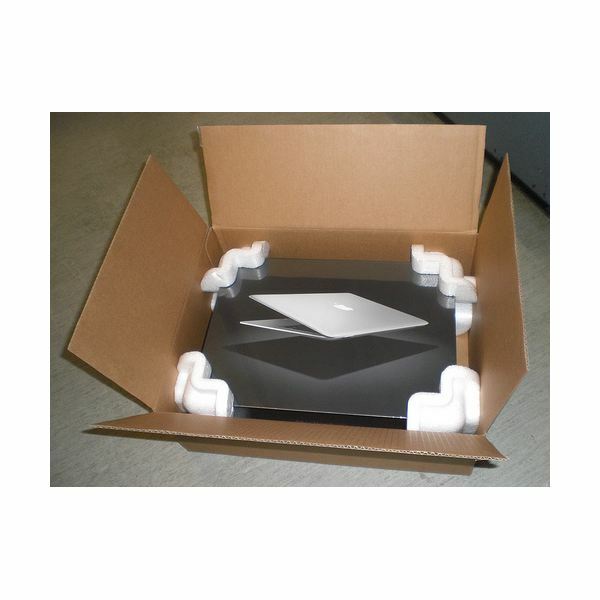 We cover everything from keyboards to hard drives. Buying a new laptop can be an intimidating experience because of the wide range of products available. Some laptops are large and powerful, others are small and portable, and many more fit spaces in between. This guide will provide you with all the information you need to make a smart decision. 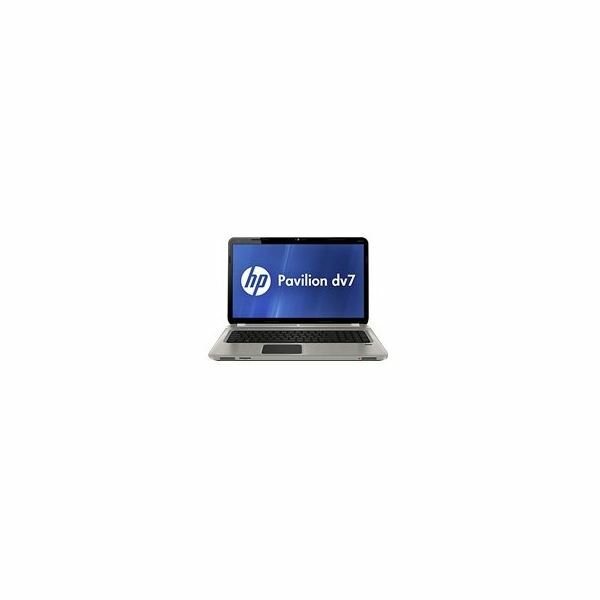 Recently replace that hard drive on your HP Pavilion? Here’s how to get all those files from the old hard drive onto the new one. 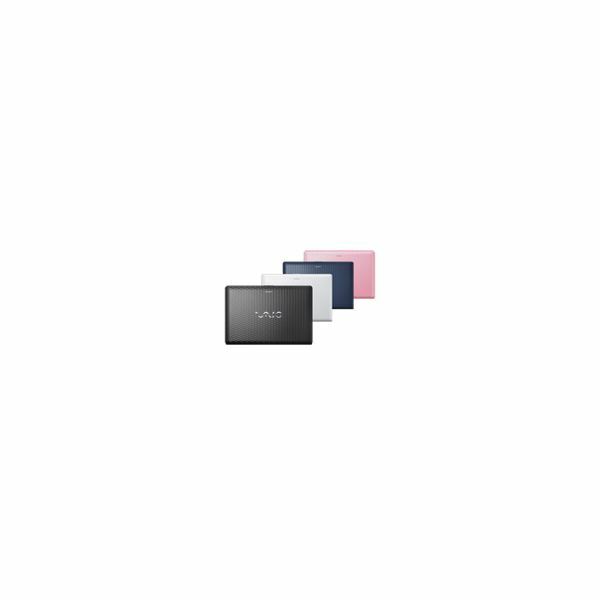 Sony Vaio Hard Drive Isn’t Seen On Laptop? 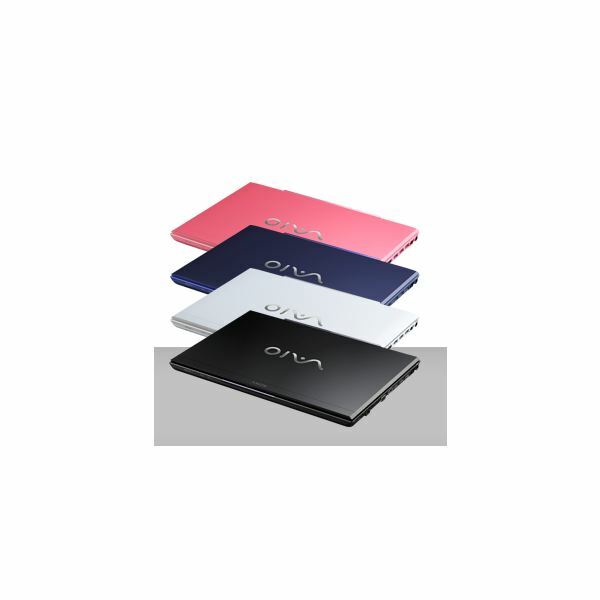 Some users have reported that their Sony Vaio hard drive isn’t being recognized on their laptop, which could be due to several different things. Here’s a guide to fixing it. Got one of those fancy Dell e310 computers, but find yourself unable to use the keyboard or mouse for one reason or another? Look no further, because Bright Hub is here to help you diagnose the problem and get everything back in working order. A Review of the Acer Chromebook: A Viable Option to a Windows Netbook? The Chromebooks are now out, and the least expensive option is Acer’s 11.6″ model known as the AC700. Priced at $349.99, it’s a bit expensive for a netbook. Is it really a worthwhile alternative? If you have a Toshiba Satellite P100 video card, you’ll need to know how to troubleshoot it when things go haywire. Here’s a quick guide on fixing things and getting everything back on its feet. An Introduction to the AMD A-Series: Should You Buy? 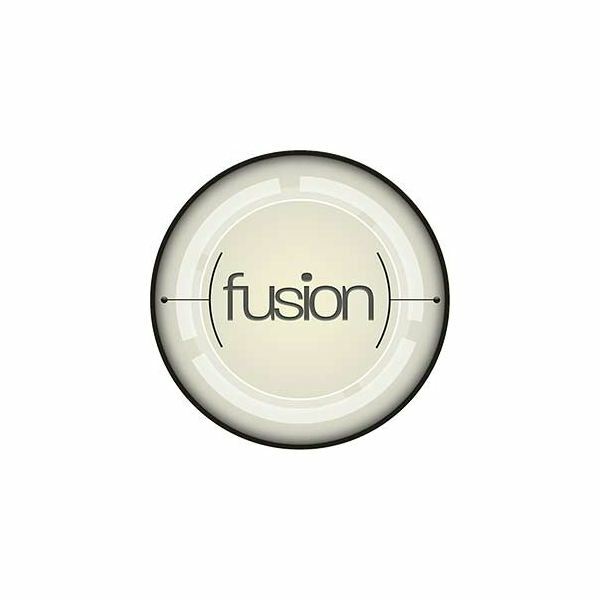 Fusion for desktops is here, and it’s called the AMD Fusion A Series. In previous articles we’ve looked at the laptop components, but now we’re going to have a look at both the desktop and laptop parts. The new Chrome OS from Google promises to provide the functionality of a local operating system while putting less demand on system resources. In theory, this can be accomplished through the use of online apps and services. Does it really work, or is this cloud full of hot air? 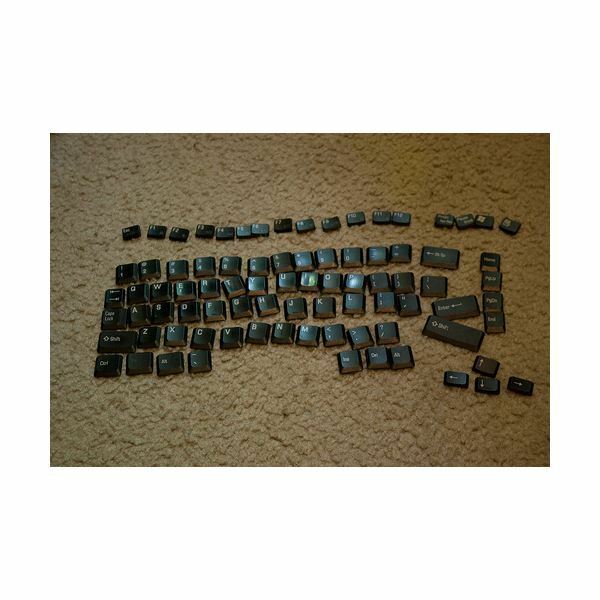 If you have a Sony Vaio laptop and your keyboard dies, you may need to pick up some new keyboard drivers. Thankfully, you can get these totally free from Sony.